Last minute! 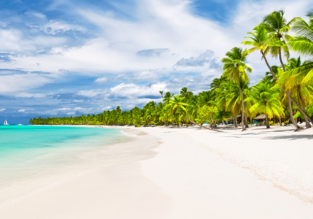 Non-stop flights from Zurich to Dominican Republic for only €261! 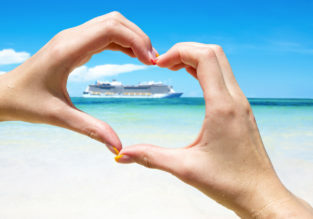 15-night Caribbean cruise + round trip flights from London for only £1188! HOTEL MISPRICE: All Inclusive 4* beach resort in the Dominican Republic for €12.5/ $15 per person! HOTEL MISPRICE: All Inclusive beachfront 4* resort in the Dominican Republic for only €13/$14.50 per person! Business Class: Germany to Cuba, Dominican Republic and Costa Rica from just €1000! 23-day cruise to the Caribbean, Central and South America for just £1169! Flights from the UK, full board and tips included! Summer flights from the UK to Dominican Republic for only £219! 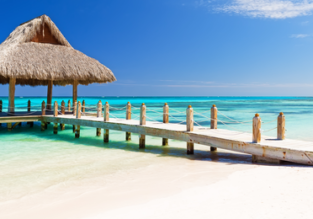 Fly from Paris to Punta Cana for just €375!